These are songs that have been licensed so far, including songs licensed outside Songtradr (some songs here may not show as being shortlisted/licensed because they had previous versions that were improperly catalogued yet accepted by clients). 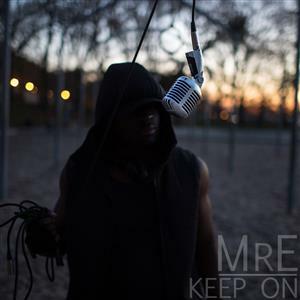 MRE, ALSO KNOWN AS THE DARK 1, AMONGST MANY ALIASES, IS A NIGERIAN-AMERICAN RAP ARTIST. 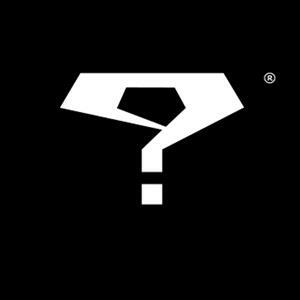 HE WAS BORN AND RAISED IN BRONX, NY. 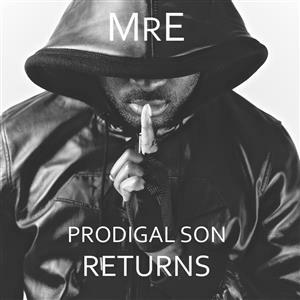 MRE HAS RELEASED TWO SELF PRODUCED EPS, PRODIGAL SON AND PRODIGAL SON RETURNS, WHICH FEATURED A SLIGHTLY NEW VERSION OF THE SONG PLUS AN INSTRUMENTAL AS WELL AS AN EDITED AND REMIXED VERSION. 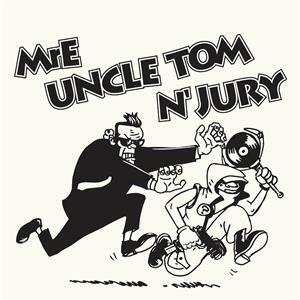 HE ALSO RELEASED HIS SINGLE, UNCLE TOM N JURY. KEEP ON HAS BEEN FEATURED IN THE SHORT FILM ACHEINU PRODUCED BY ARIELLA MEDIA.